About Us – Darvish Systems Inc.
Darvish systems Inc. has been serving the DFW community for over 30 years. We specialize in installation and maintenance of audio, video, security systems, automation and lighting systems. Solutions for your home or business are available for every income level and lifestyle. 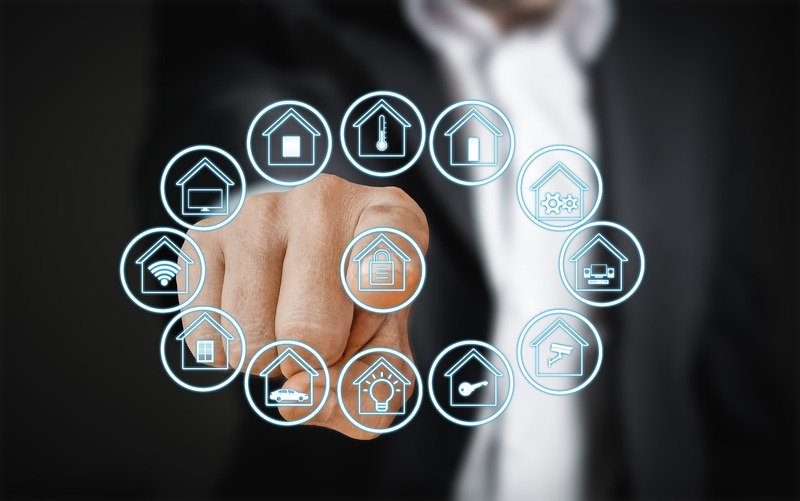 Whether you need an Intercom system, Central Vacuum, Security System or an advanced communication system for your home, we have your needs covered. We sell high-quality products from the likes of NORTEK FAMILY of Products for Security Control™, AIPhone™, Linear™, Audio Tech™, Nutone™, Intrasonic™, AudioShare™, and Viking™.